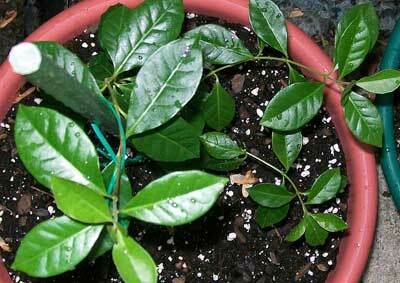 How To Grow Guava ? 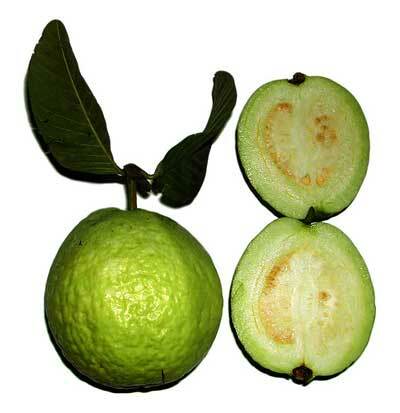 Guava is a fruit that flourishes in hot climates. The tree can grow as tall as two to eight meters, but once pruned, it can be a manageable height of around two to three meters. If the tree is not pruned, it will get flowers in the month of October. Where Does Guava Grow ? 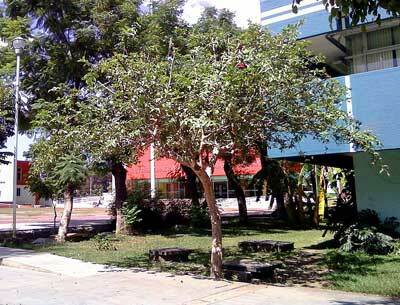 What Does A Guava Tree Look Like ?